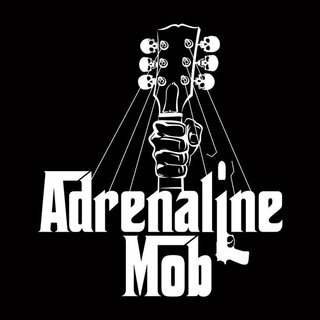 Adrenaline Mob releases their self-titled debut EP on August 9th. The EP will available via iTunes as well as sold in physical form at the band’s upcoming shows and online store. A full-length release is planned for 2012. Self-produced by the band, Adrenaline Mob features 4 original tracks as well as a blistering cover of the Dio-era Black Sabbath classic, “The Mob Rules.” From the opening riff of “Psychosane” through the over 6 minute epic sounding “Hit The Wall,” it is clear that Adrenaline Mob are in a class all their own as musicians. “Releasing the EP gives fans around the world a chance to get a taste of the Mob NOW without having to wait until the full length album comes out at the beginning of next year,” states Portnoy. 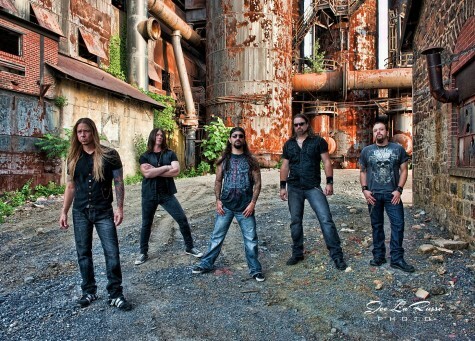 The band has also been tapped to open for Godsmack on select dates of their upcoming tour.